The first thing to do was to repair the fuse and lower the wing. I plan on including the stearable nose wheel mod with this rebuild. The air intake was cut to allow cooling air for the brick since the original motor area intake is now gone. Two sets of motor leads have been soldered to the brick and now pass thru small straws imbeaded in the fuse under the wing on each side. I tried to keep the wing at the same angle that is was when it was on top of the aircraft. Very interesting. Looks good so far. I'll be watching. oh cool, I should be getting one of these soon too. Your idea looks cool! After I fly it for awhile I'll probably convert it to a warbird. Nice job, and great idea! 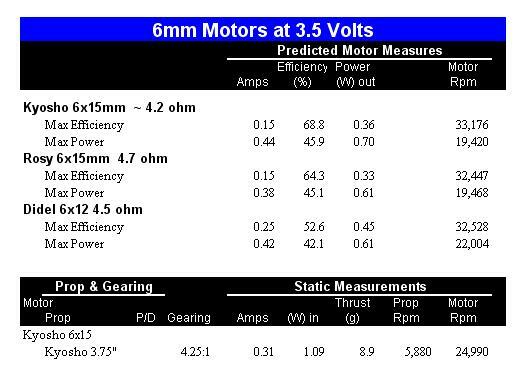 What are you using for motors? 4mm? They look tiny compared to the props you have on them. The motors are stock Gear Box w/Motor: Cessna 210 Centurion from Horizon Hobbies. I believe they are 6mm pager motors. The props are also stock 210 parts, but have been cut down slightly in diameter so that the nacells can be in a more scale location and also to help lower the combined current from using 2 motors. Trying to avoid any magic smoke from the output fet on the brick. Where did the images go ? Hi Pat, they're working fine for me. Anyone else not seeing them? The firewall where I work blocks all images so I'm not seeing any....no fault of yours though! Should I just attach them to the post like this? Ahhh, now I see pictures. Looking good. Very good. If the electronics are able to keep all the smoke in I can definitely see one of these in my future. One of the slashes in the URL for all the images was backwards. They all need to be forward slashes. I changed them in the quote above. Having said that, uploading the images means that your pictures will always stay with the thread. Lots of times with old threads images disappear because they get deleted or moved and the URL is no longer valid. Looks very nice. You might need a bit more dihedral since it is a low wing. Looks very cool so far. If someone can take a macro picture showing the output FET on the brick PCB, I can try to find out how much current it tolerates. Another idea: Instead of using the geared original motors, direct drive such as AA PowerHawk would probably work just fine and generate enough thrust. Thanks for all your kind comments and sage advice. Making progress with the nacells. I just new this was going to be the fun part. The output FET is an AE6B, visually verified, with a max output of approximately 1 amp based on a cached google copy of the following page: 75.117.251.147:9997/mm_stats.html. Hopefully you'll be able to verify this. If what's been reported here in other threads as to a typical max draw of around .3A, then with the cut down props and some luck, I should stay smoke fee.